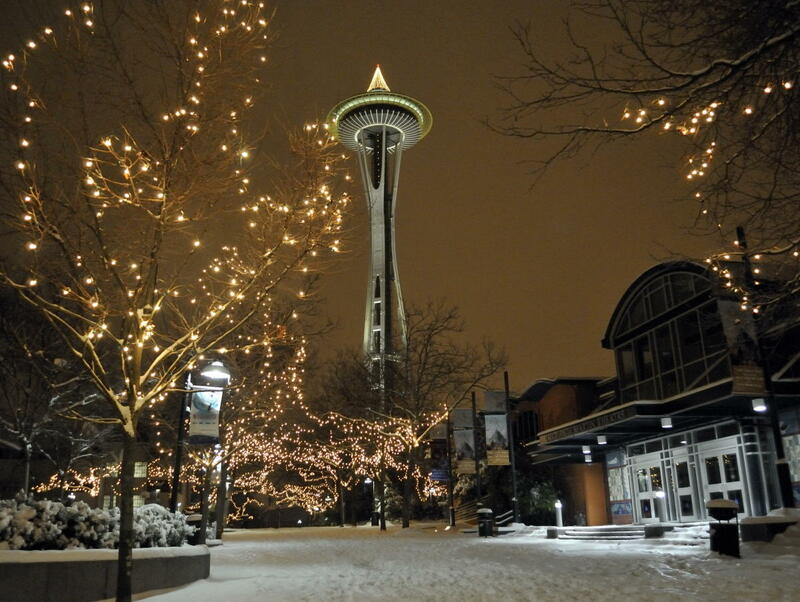 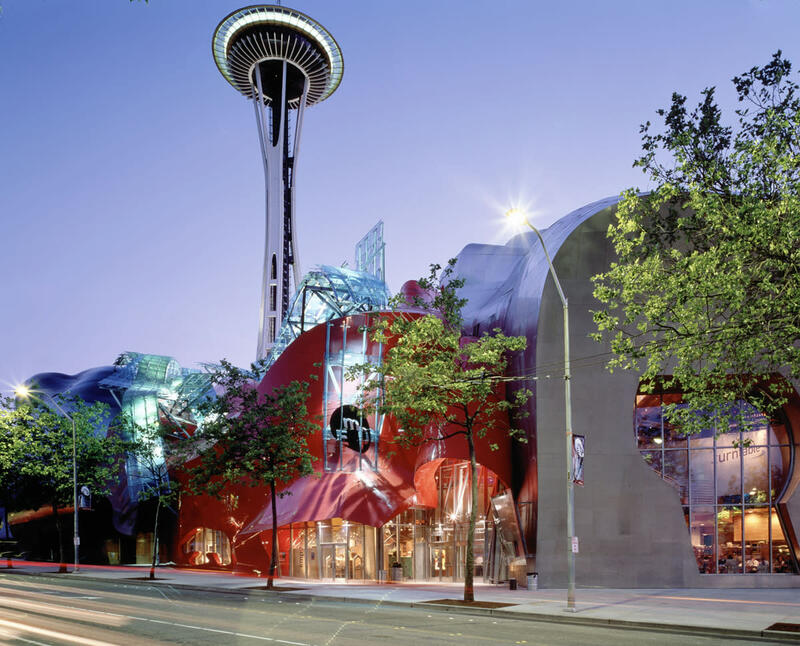 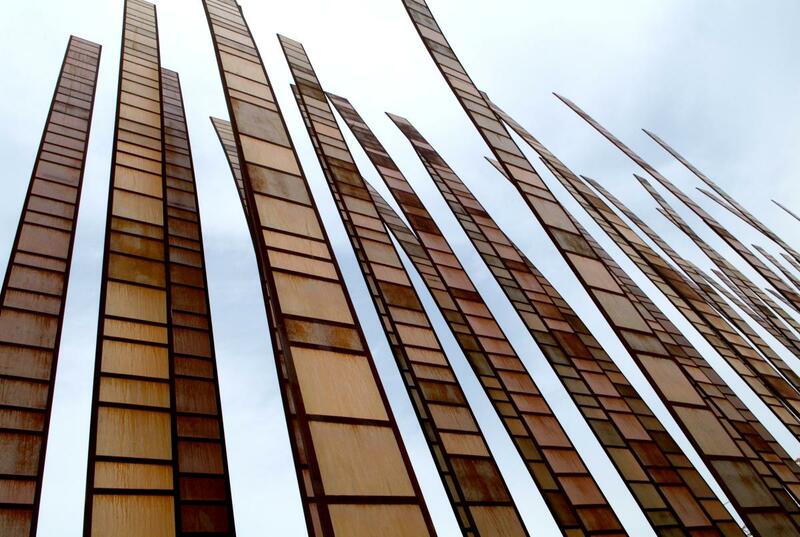 Seattle Center is home to award-winning theatre companies, professional sports teams, museums, internationally acclaimed ballet and opera, a nationally recognized children's theatre and hands-on children's museum and exciting scientific exhibitions. 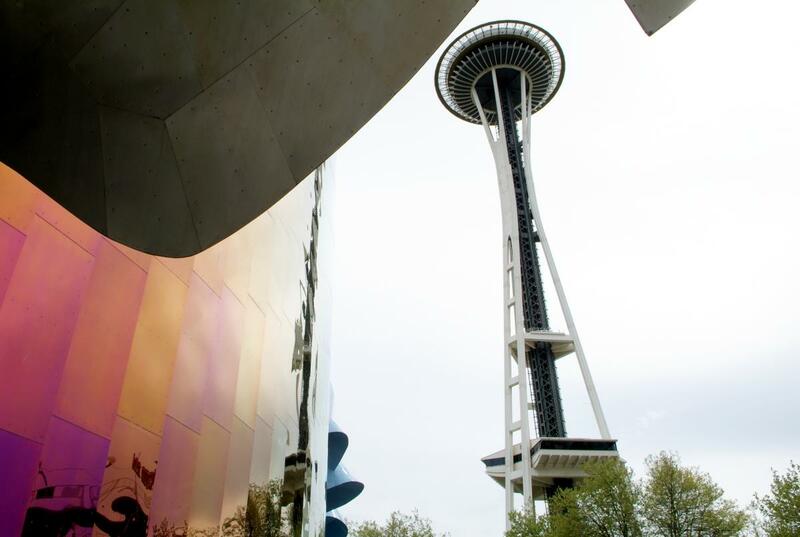 We play host to remarkable arts, cultural, educational and community programs and international festivals. 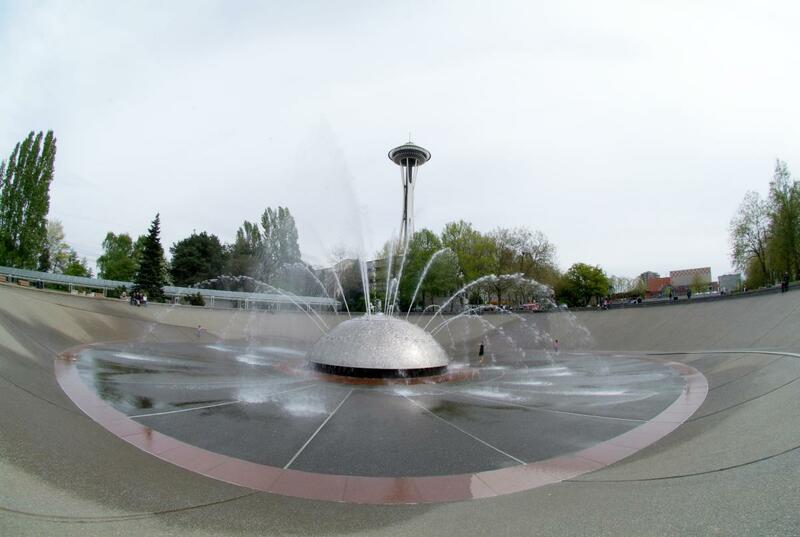 Once the site of Native American celebrations, Seattle Center continues to be a social and cultural gathering place for people around the world.